If you have been looking for a way to Save Excel chart as Image on your Windows or Mac PC then stay tuned and read through all guides here. 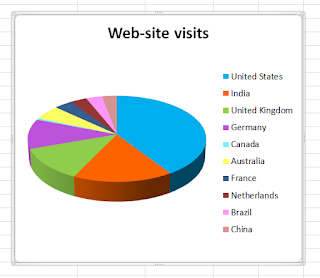 Some times we want to save these excel charts as images, but it's not not directly given to us on the Excel app unlike the way it is on Microsoft Power point. SO let's Give into this. There are 2 ways to do this and I'll List them according to my preference. I find this one to be Easy, and that's why I recommend this one first. To save as Image, Follow the steps below. Simply Save the File by clicking on the Save as option. There are different Picture Format so it's your Choice but I'll be leaving a preferred Format at the Bottom of this post. 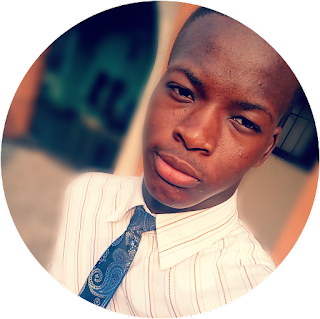 This is another Way to export your picture to a Graphic Package. 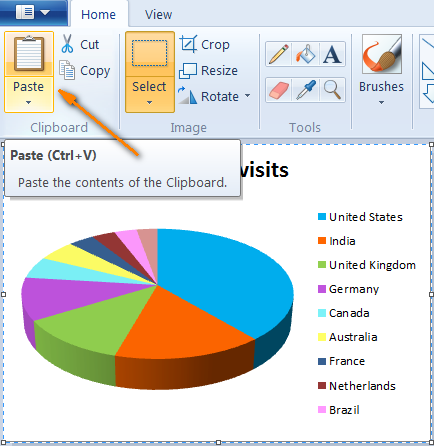 While your Chart is Already prepared, use your CRT + Print screen button and then your screen is saved. Now Crop the Image to fit exactly the chart, and you have your chart. 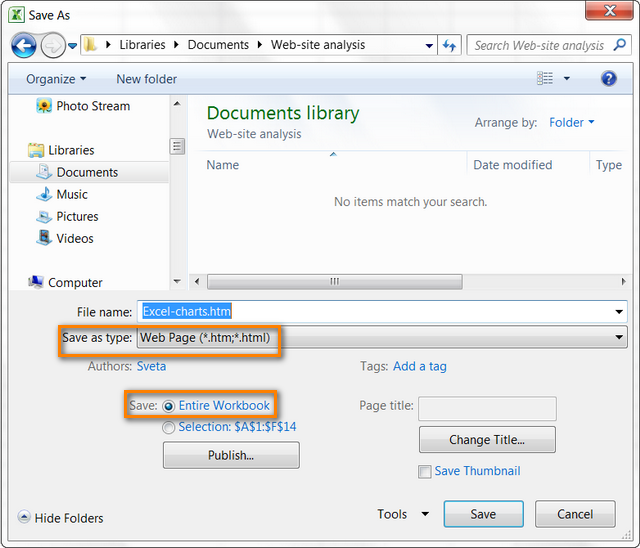 To save as Image use the save as option and select your preferred Format. But here's why I don't prefer this option and why you too may not like it. 2. When you Crop that Large Screen to that small Chart the Quality of image is diminished Big time, and that isn't good especially when it's for Professional use. 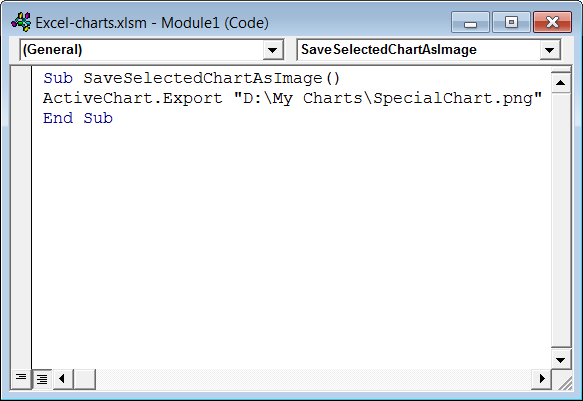 Remember I said the Microsoft Power point has the Save as image option, well, yeah so what If we can export the chart to the Power point app and even Word. 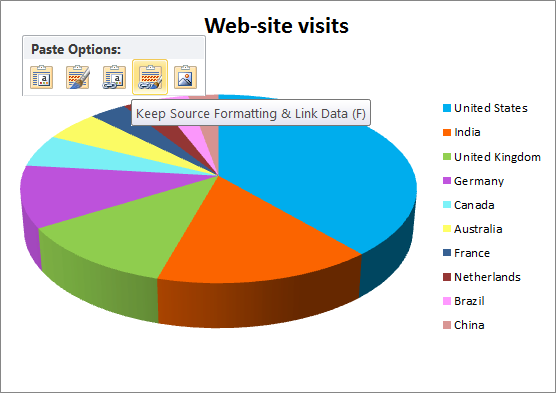 What the Keep Formatting and link Data does here is to automatically update your Chart on Power point as the file in Excel is Updated. 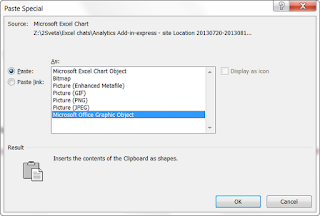 Open Microsoft Word, and then paste the chart on the Body of the new Document, You can attach it to a report as the case may be. 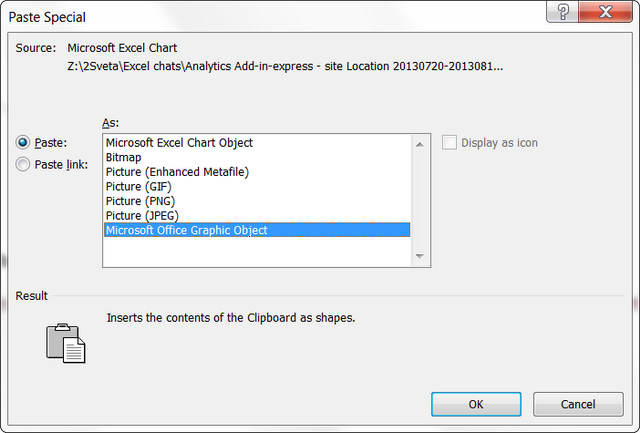 In this case whether you use the 2007, 2010, 2013 version the pasted chart behaves as an image and doesn't update as you update the Excel file. This is what makes it different pay attention closely. Click on the small Arrow at the bottom of the paste icon at the top left hand side of the Screen. Click on one of them and the Click on OK, and done it's Saved. 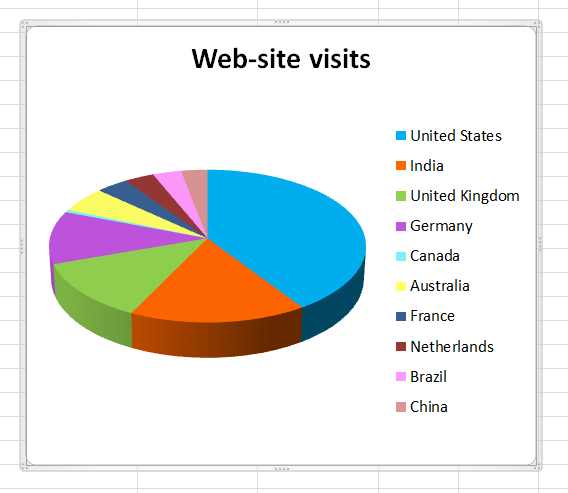 When all your charts are well prepared go to the file button and click on save as. When the Save as dialog is open, select the following. 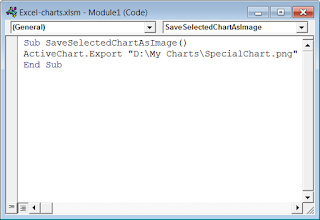 If your work require that you regularly save Excel chart to images, the you have to use VBA macro, as it, actually, helps to automate the whole process. If you don't see the Developer's mode, it means that it's your first time of creating macro. In the right hadn't side of the pop up, select Developer and Click ok.
2. 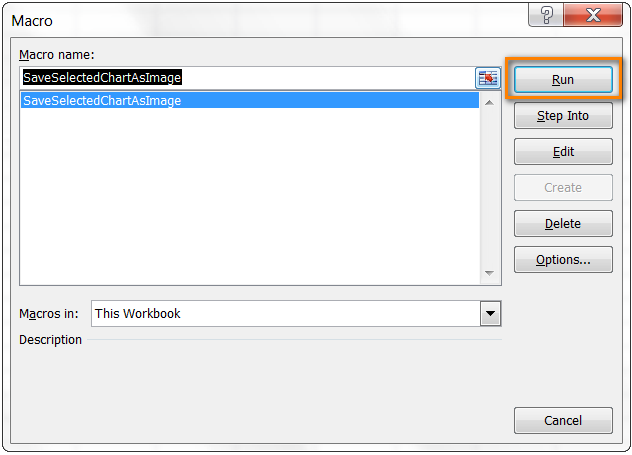 Click on Macros icon in the code group. 3. 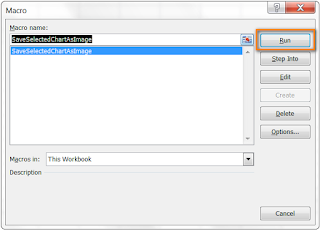 Assign a name to your and enable it on ONLY this work book. Click on create and then a visual editor pops up. Close the Visual editor and then click on the save as button on the File drop down list. And boom you've done it. The Best Format to Save the Image. The best Format for these saved images is .PNG extension why? it's simply for the Following reasons. 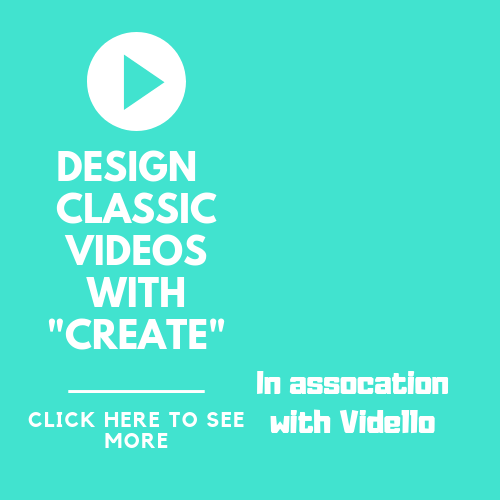 Its the best Image format that is well compressed ( saves space) and at the same time maintains high Quality images. 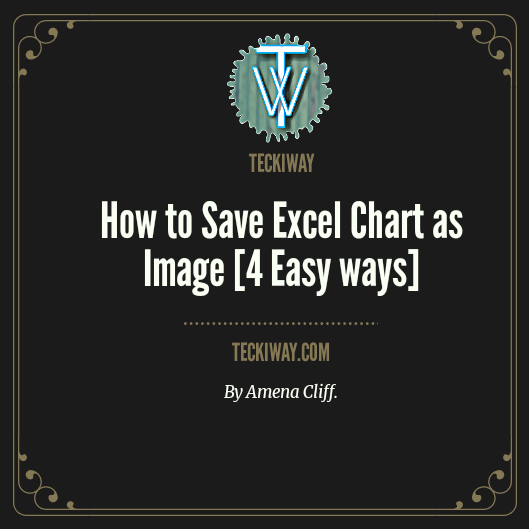 So far we've seen how we can save Excel Chart as Image and also the best format for these images saved, but in your course of this post, do you have any question? If you do please leave a comment below and I'll get back to you.